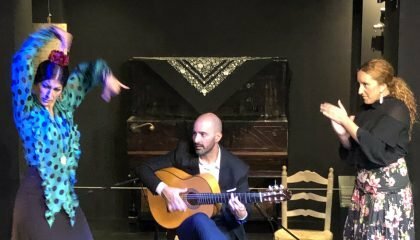 If you dream exploring Malaga with all five senses, then this is your Travel Experience! 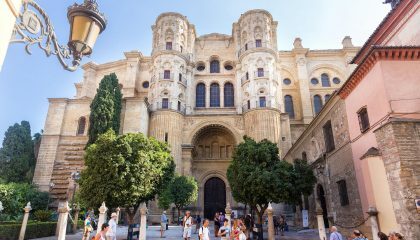 Taste the best of Malaga and Spain in this food tour. 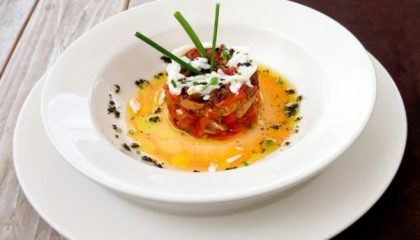 Do you want to discover real tapas places? 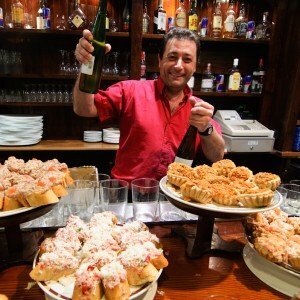 Come and join our Tapas Tours and discover the essence of Malaga Bars and tiny Restaurants. Guided food tours to the best kept secrets of restaurants and eateries in the heart of Malaga. Are you keen to taste the genuine food and drinks of the region, and want to hear all about Spanish cuisine? Do you want to discover the culinary aspects of the city, maybe learn some new recipes and have them on your e-mail when you get back home? Join this culinary experience and visit the city in a different way! 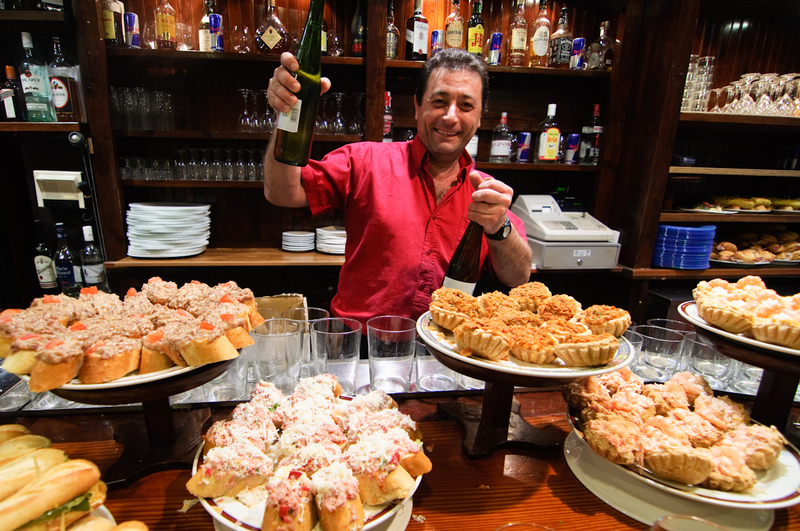 Our tapas tours are suitable for everybody. Have a look to the tours we offer listed below.